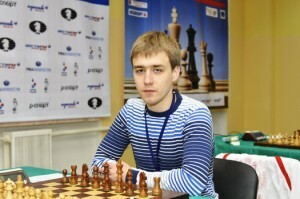 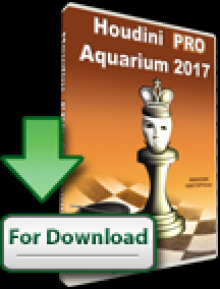 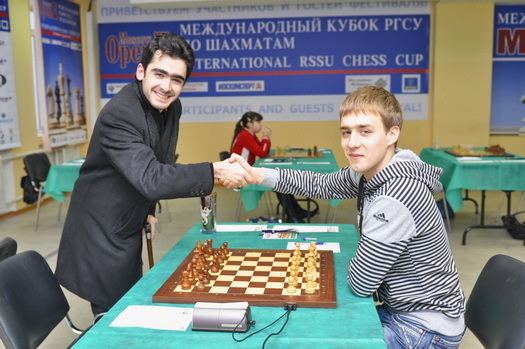 Yaroslav Zherebukh won the 2012 edition of the RSSU Grandmaster Cup in Moscow. 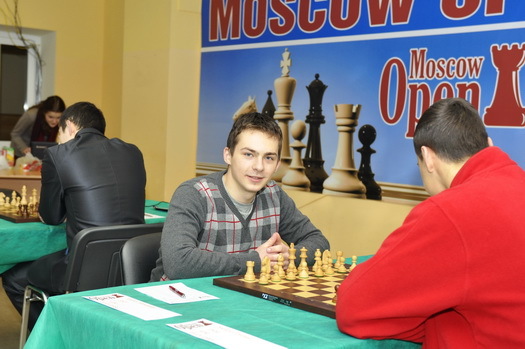 He finished a full point ahead of top seeded Maxim Matlakov. 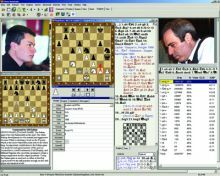 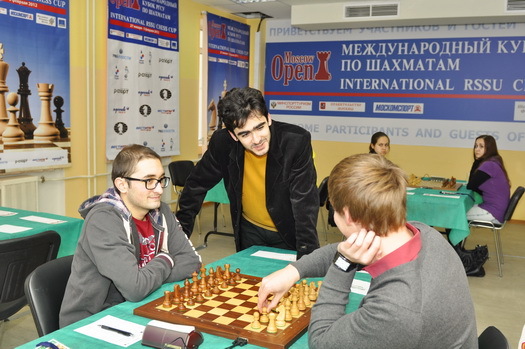 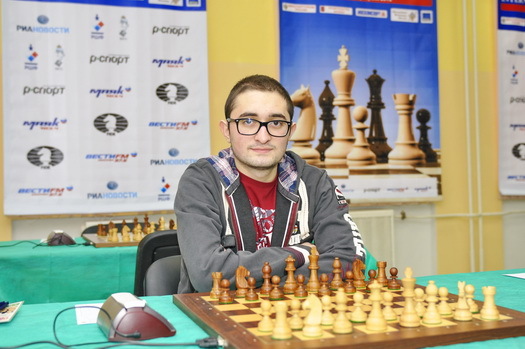 Zherebukh started the tournament with a loss and two draws, but after that achieved the amazing six consecutive victories to claim the title in the tournament. 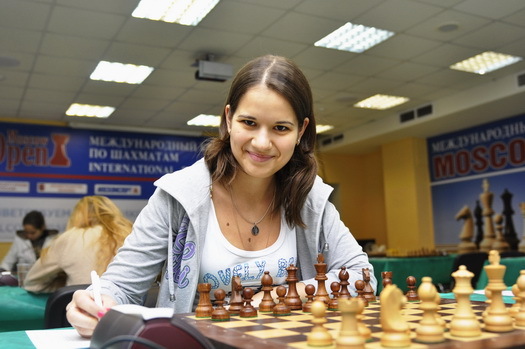 In the women section of the RSSU Grandmaster tournament winner is Nino Batsiashvili. 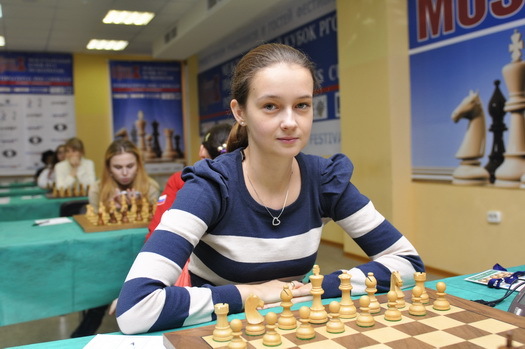 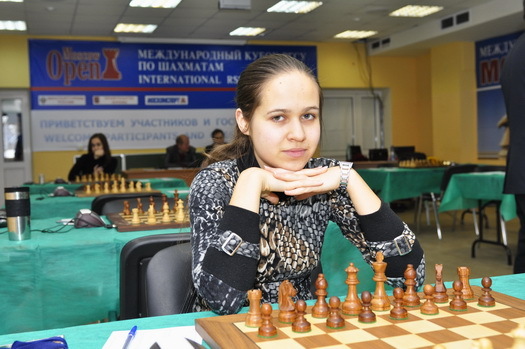 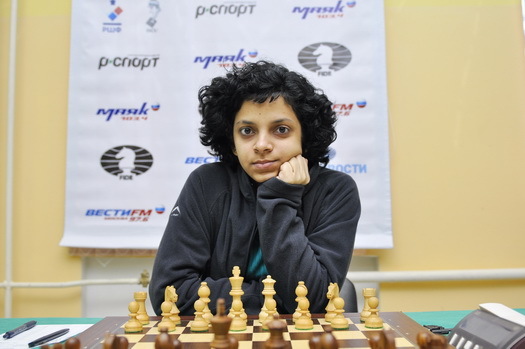 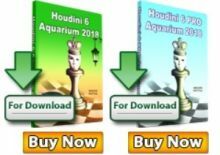 She finished with 7,0/9, half a point ahead of the Belarus champion Nastassia Ziaziulkina and a full point ahead of Karina Szczepkowska-Horowska.